With the season coming to a close, I wanted to check out the Farmer's Market one last time. 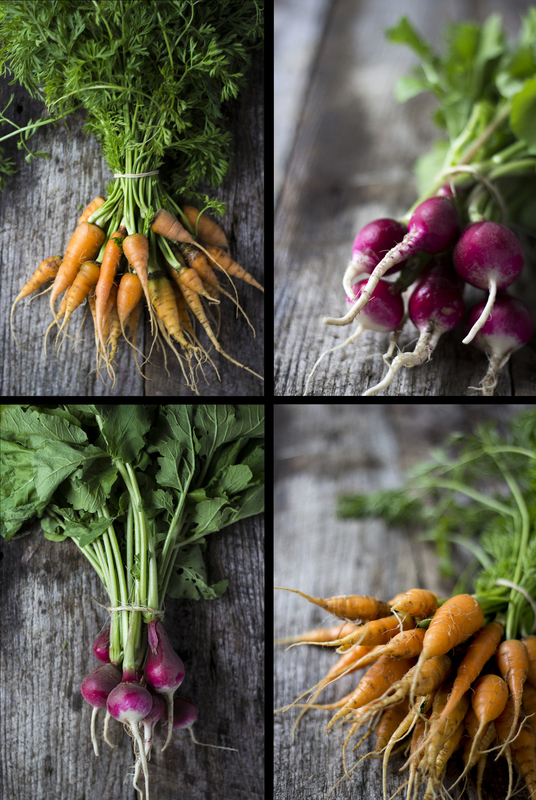 I picked up these beautiful radishes and baby carrots and couldn't resist taking some photos of them. Now I just need to figure out what to make with them, a nice warm stew perhaps?